posted a comment in Xp is broken!!!. Zooropa is correct. We'll work on adding some visual representation of them being collected in a future update. posted a comment in Moments Request. This functionality already exists. Just press R1 on the multi-game moment tile in the menu and it will reset the series for you. posted a comment in Lost XP?!?. We're looking into this.Thanks for your patience. posted a comment in Look at that they took pack odds down already. . These should be functioning correctly again. posted a comment in Login Failed. Like DirtyHarry10 said, there aren't any server outages happening, so it's most likely a regional/ISP connectivity issue going on. 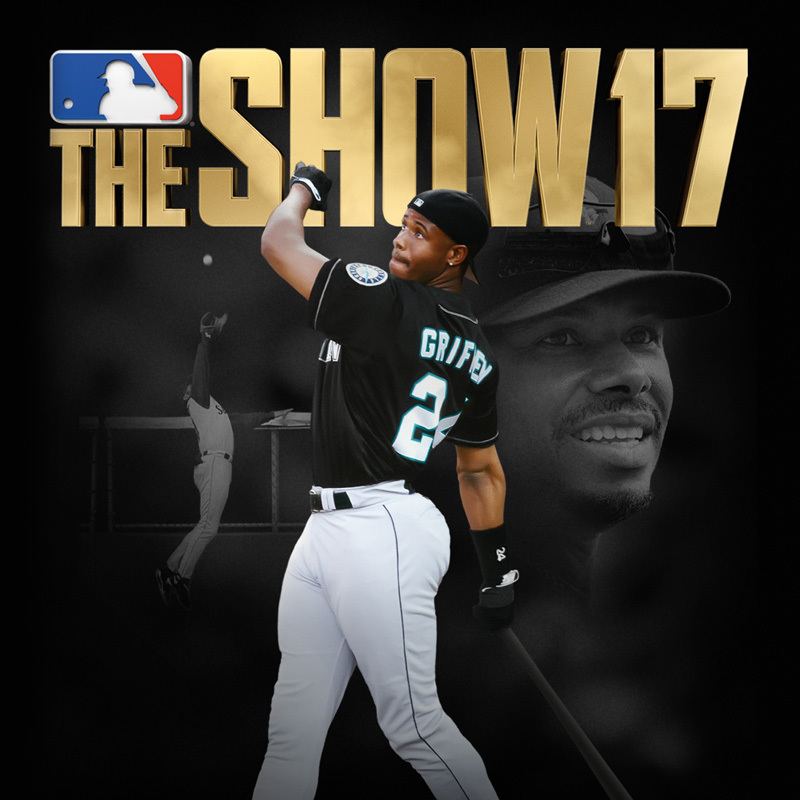 Send an email to theshow@playstation.sony.com with details on whats going on and we'll try to help you as much as we can. posted a comment in Possible Friday drop? News!. The game will be available on 3/26 12:00 am ET, 3/25 9:00 pm PT. There is no early access. posted a comment in Best way to report offensive content?. Send us an email at theshow@playstation.sony.com and we'll take a look. posted a comment in Looking for a clarification about the DEV tournament. We just introduced the concept of Twitch Drops today so that people could start linking their accounts. We haven't rolled out any actual Drops yet. Stay tuned in the weeks to come for more info. posted a comment in now that we know bat attributes are for CAPS only. 0/2 today, folks. Bat Skin attributes WILL NOT stack with a bat that is already equipped on your Created Player. The only attributes that will be applied are the stats on the equipment that is already equipped to your Created Player. To clarify: any stats associated with Bat Skins will apply ONLY to your RttS and DD Created Player. They will not affect ANY other cards, just like other equipment. When you equip a Bat Skin on your entire DD squad, none of your players receive a stat boost from the equipped skin. To reiterate - Bat Skins are purely cosmetic, with the exception of the Created Player. You'll be able to see the players before making a choice. posted a comment in Still Haven't Gotten Stubs From Challenge Of The Week. 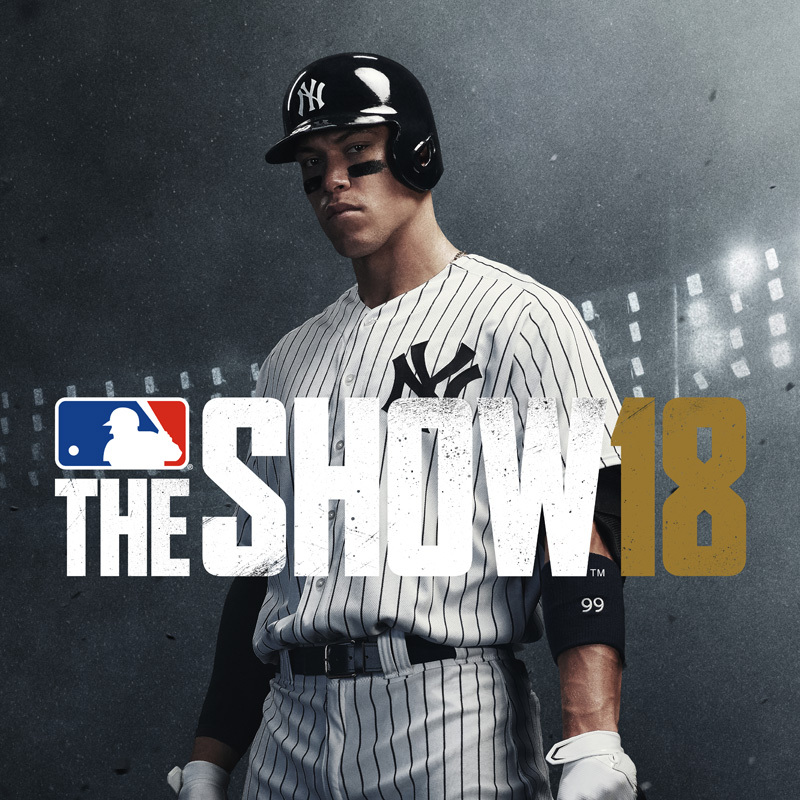 If you think you are missing something, then send an email with details to theshow@playstation.sony.com and they'll look into it. posted a comment in Question about the preorder. 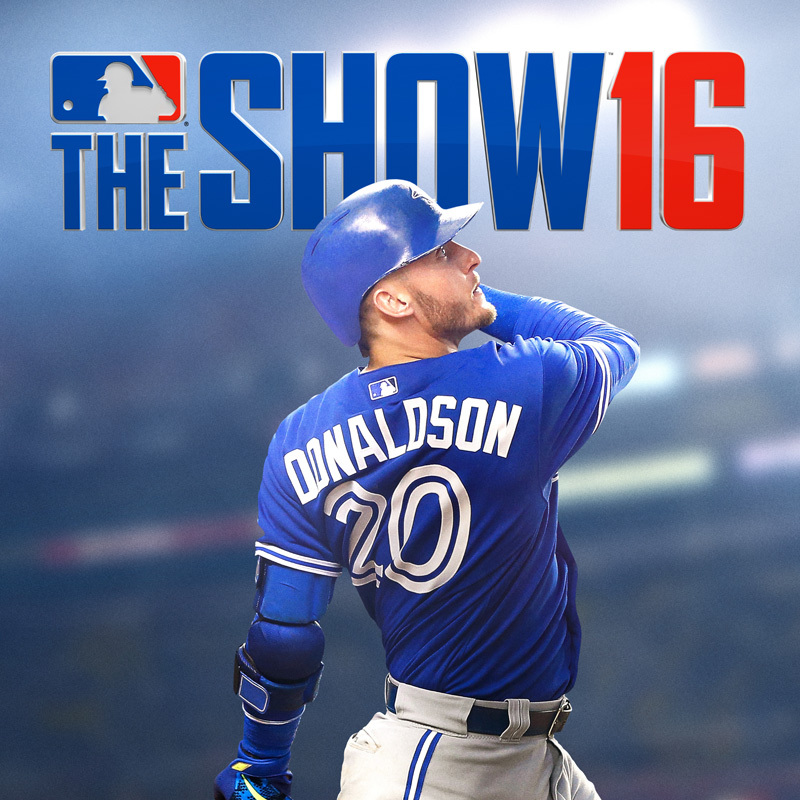 Send an email to theshow@playstation.sony.com and they can answer any specific details for you. posted a comment in Mods - Why did you delete my thread on pack odds?. I didn't take it down, but after looking through it, I would guess that it got taken down because it devolved into a political discussion. The only thing actually talking about pack odds was your original post. Political discussions should stay off of the forums, considering they are against the TOS. You can discuss pack odds all that you want to. Have at it! I'm thinking that you may have restarted your PS4 before your invite got sent out, then sat on it until you restarted again yesterday. Do you have a timestamp for when the invite went out that you could send to us? No invites should have been sent out after the original batch on the 12th. posted a comment in The Show 19 Alpha. The Alpha forums are all closed down now. We left them up for a few days after the Alpha, but they are now closed. posted a comment in “Free Finest Pack”. Can confirm that it's a guaranteed non-sellable Finest pack. Hey Hungry, I checked with our UX team and they should have been recorded just fine. Just because you can enter back into the surveys, doesn't mean that they weren't recorded. 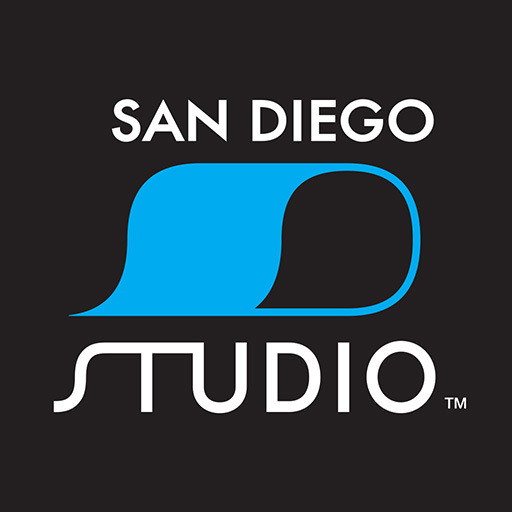 posted a comment in SDS, Surveys? . posted a comment in What time to the servers shut down?. We're looking at shutting them down at 11:59 PM PT tonight. Get those games in before midnight! 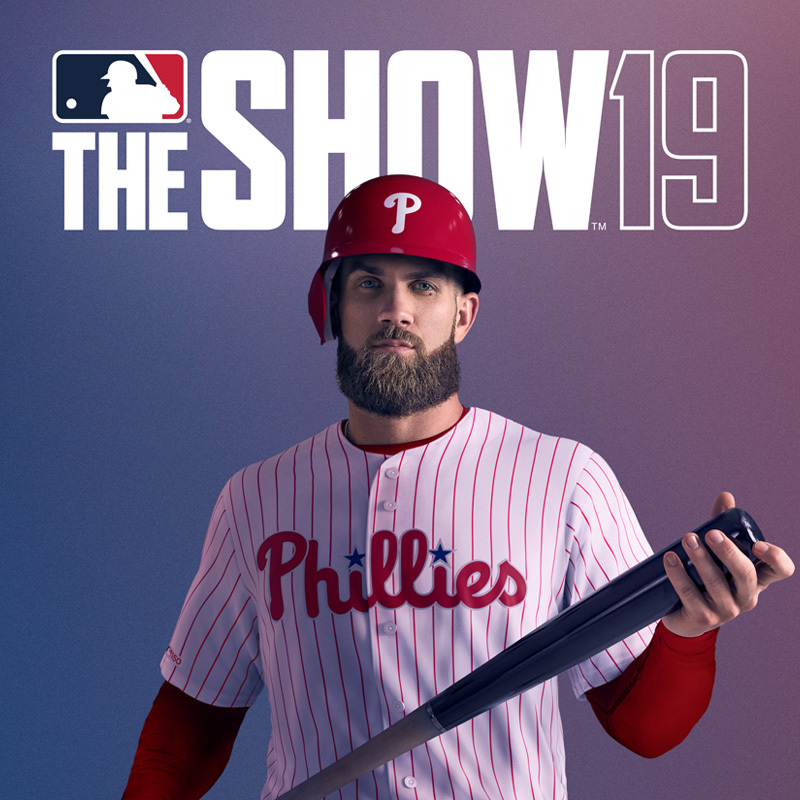 posted a comment in Streaming MLB The Show 19 Alpha. Please don't stream. It's stated in the Alpha TOS. If you do, your account will be banned and we don't want to have to do that. Thanks! You don't need PS+ to participate.